Looking at the market stall inspired me to to buy some lovely ruby red and emerald green rhubarb. 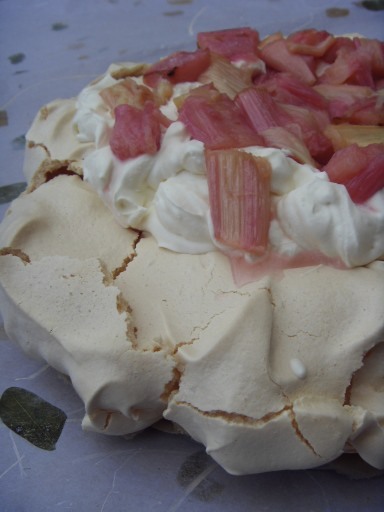 I always remember as a child having rhubarb in crumbles, pies and with custard. 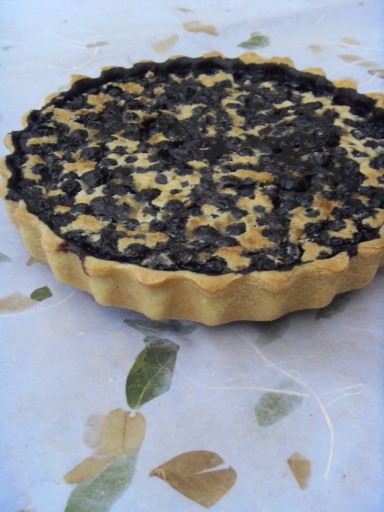 The sour and sweet taste and the soft texture is enough to make my mouth water. 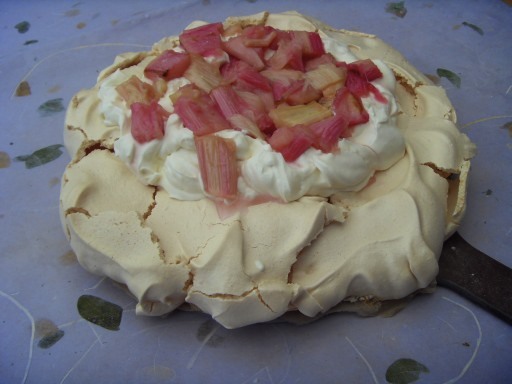 I saw a recipe on television where Gizzi Erskine used rhubarb on top of a Pavlova.Sadly I could not find her recipe online, so I recreated my own version with a few twists, as an ode to February Cook of The Month. Erskine is a product of Nigella Lawson, a glamourous, cocktail dress wearing cook from England. Her food is quick, bright and unapologetic, as she kneads bread in stilettos. 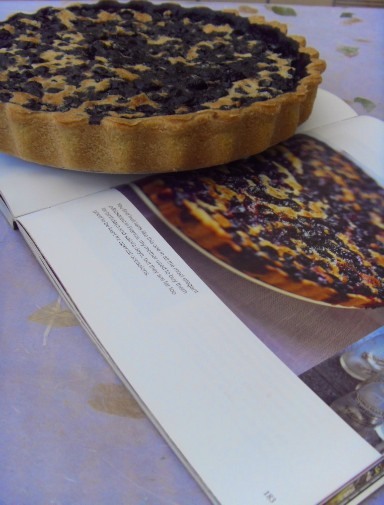 Mentioned in the latest issue of Vogue, she is tipped to be a rising star in the cookery world. 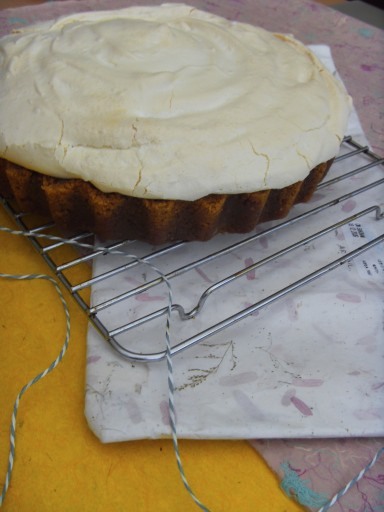 Ingredients: 5 eggs whites, salt, 500g caster sugar, 1tsp white vinegar, 2tsp corn flour, 500g rhubarb, 1tsp orange blossom, 400ml double cream, 50g icing sugar, 25ml cointreau. 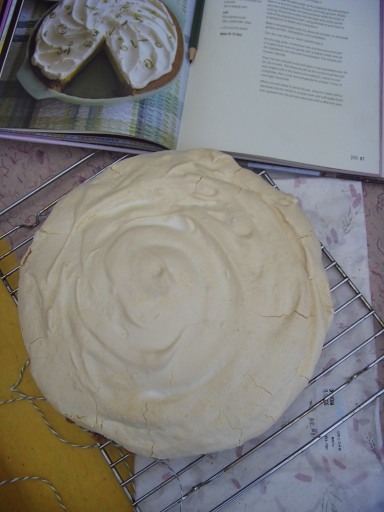 Firstly make the meringue base. 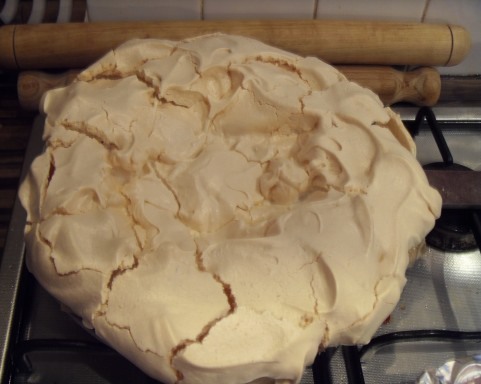 Simply whisk the egg whites and a pinch of salt until white and thick and gradually whisk in 300g of sugar. Do this until you can form peaks, or even hold the bowl over your head. Now fold in the vinegar and corn flour until combined well. 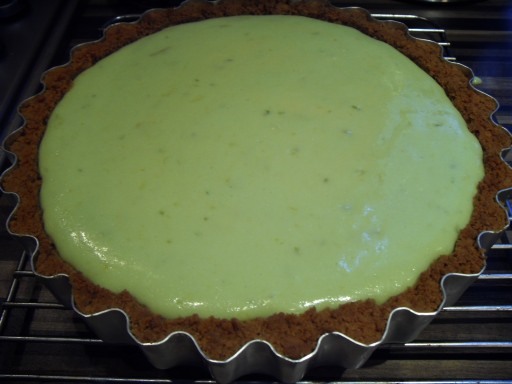 Place in the shape you want and put in the preheated oven and bake for 1 hour and 30 minutes. Leave to cool. For the rhubarb, chop into think length way slices and mix with the rest of the sugar and the orange blossom. 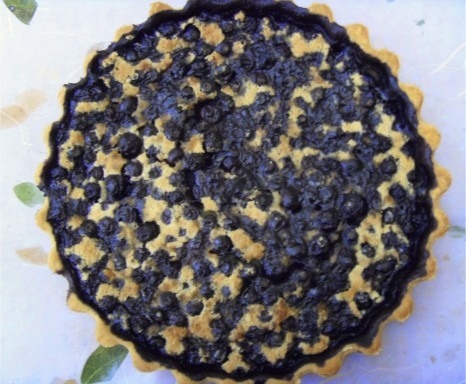 Lay on a tray and bake in the oven on 200C for 20 minutes. 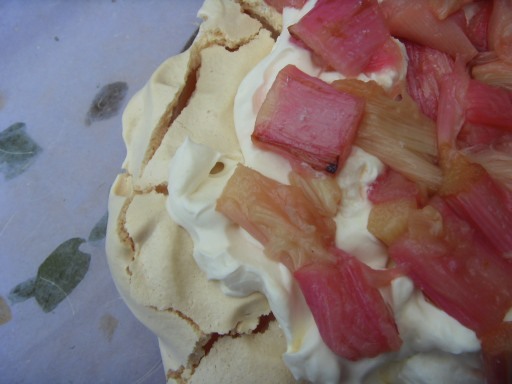 Once donn drain the syrup from the rhubarb and leave to cool.